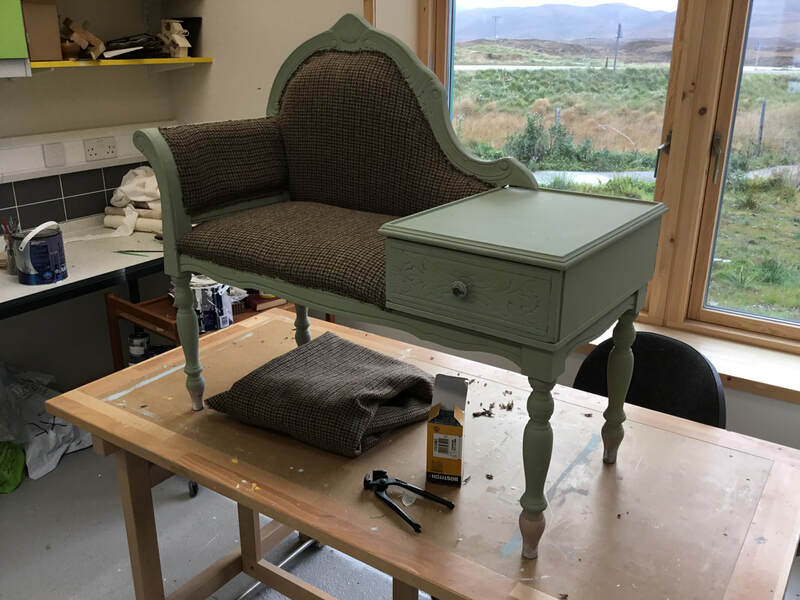 Cothrom ReStore offer practical training opportunities in wood working, furniture restoration, textiles and upcycling in a relaxed and friendly environment. 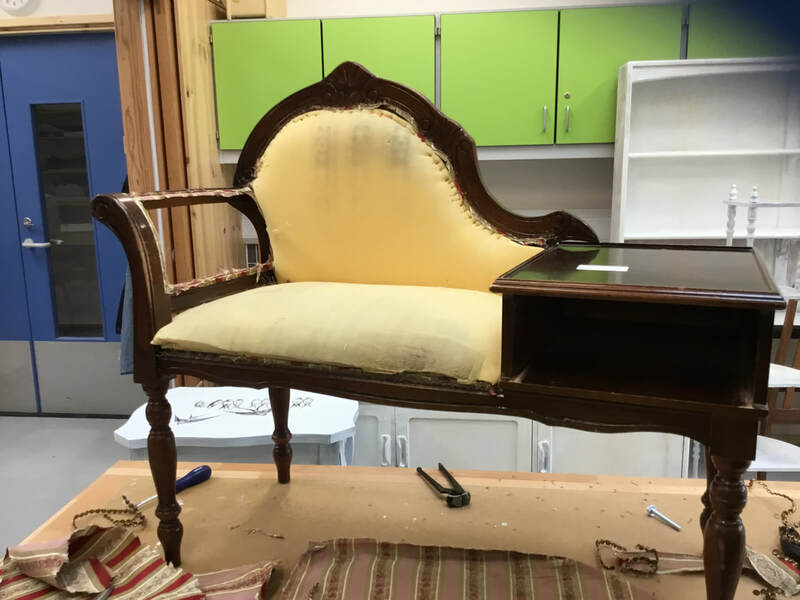 With the aim of diverting as much waste from landfill as possible, you will have the opportunities to turn donated items into fresh new pieces which can then be sold in our shop. 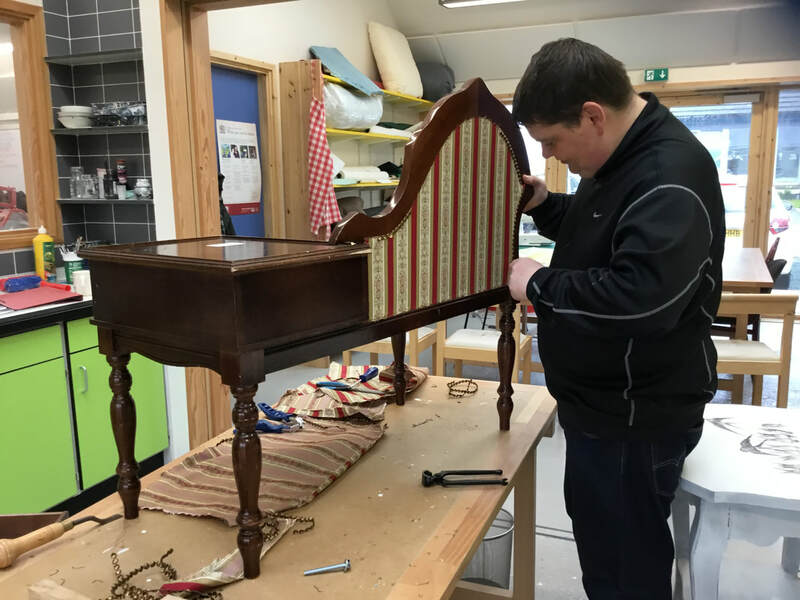 Please get in touch on 01878 700910 or enquiries@cothrom.net if you're interested in training with Cothrom ReStore. Alternatively, you can come see us in Ormiclate between 9am-4:30pm on Monday-Friday.